PR*SP valves are pilot operated pressure relief valves, for subplate mounting according to NFPA T3.5.1 and ISO 6264 standards. 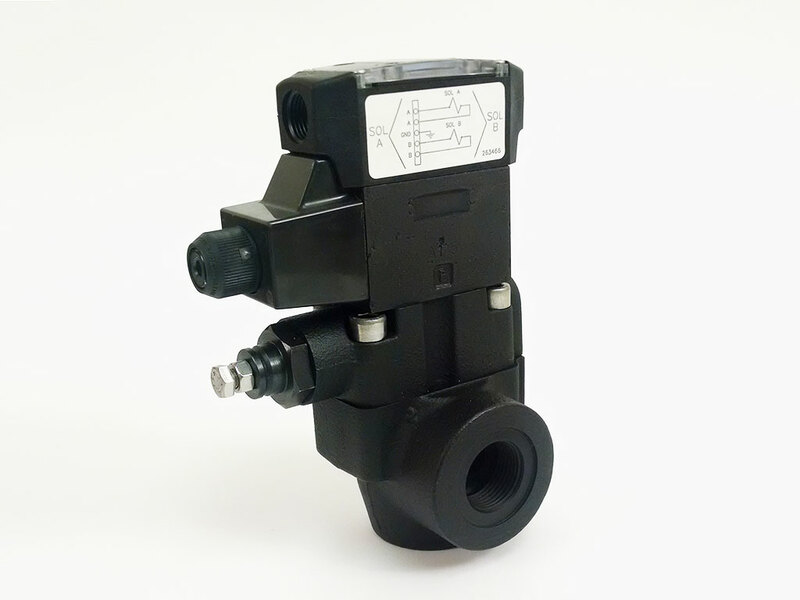 Available in three nominal sizes, each valve incorporates a main stage poppet with a conical seal design pilot section. The pilot section is controlled via internal or external pilot (X port). A hexagonal head screw controls the pressure adjustment. 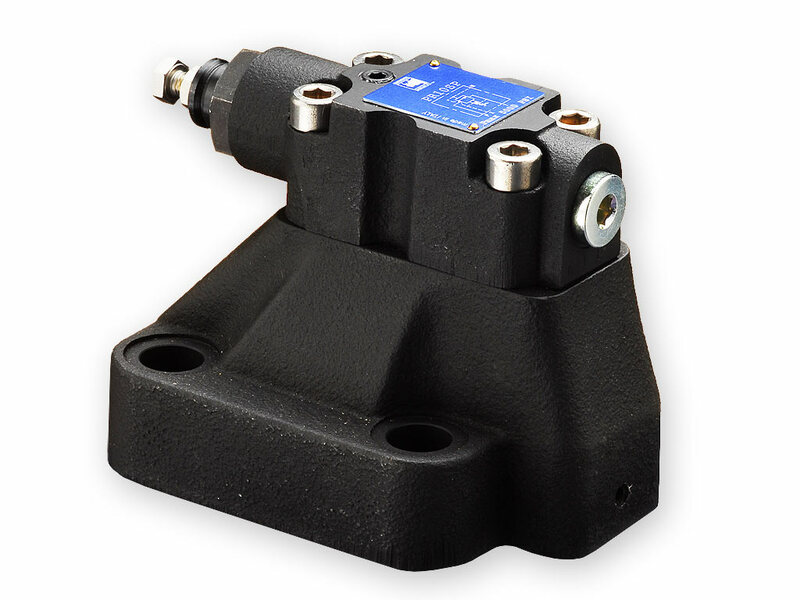 An optional solenoid valve expands the valve functionality by providing an unloading feature. In addition, two or three setting selectable pressures are realized by adding a modular relief valve between the pilot stage and the solenoid valve. PR*W valves are pilot operated pressure relief valves, for in-line mounting with SAE straight threads.